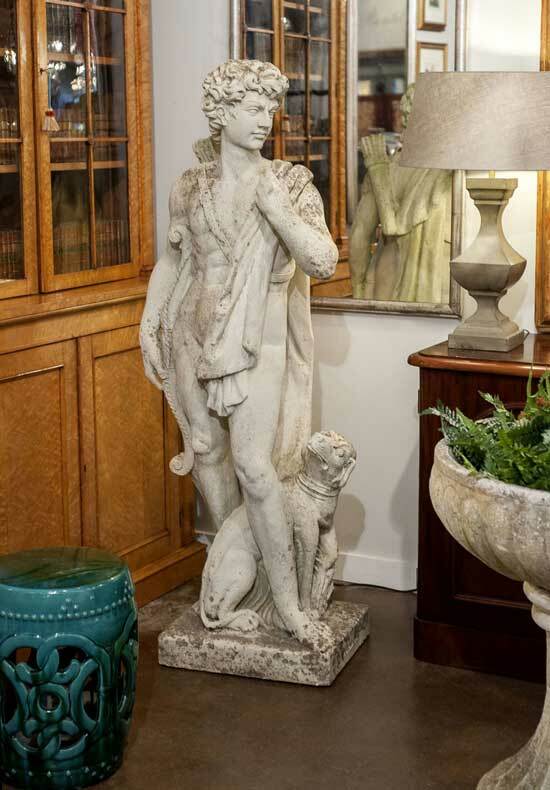 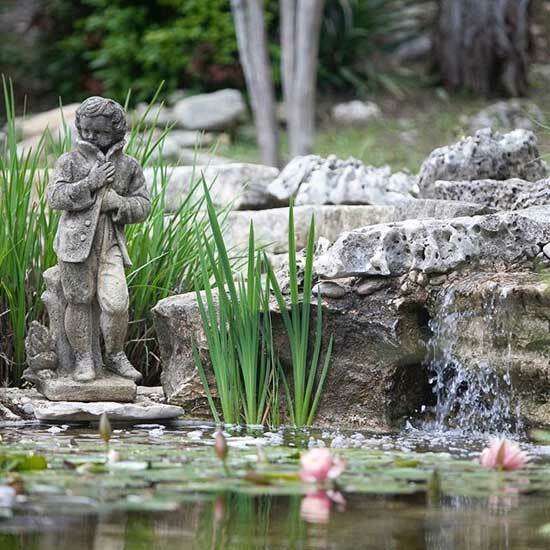 The Antique Swan boasts four large show rooms – including a Garden Room and a Club Room – along with a nearby warehouse. 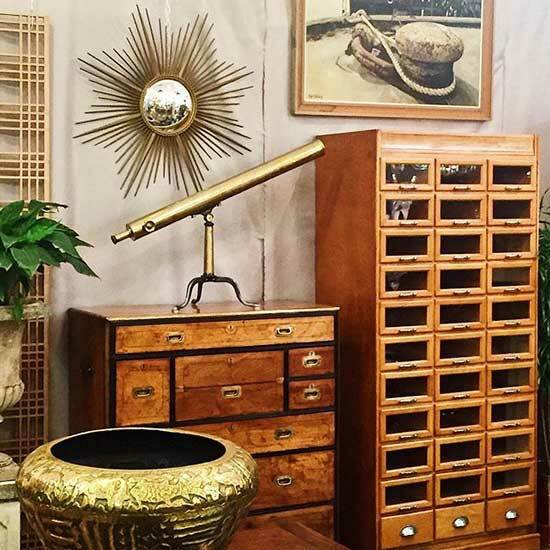 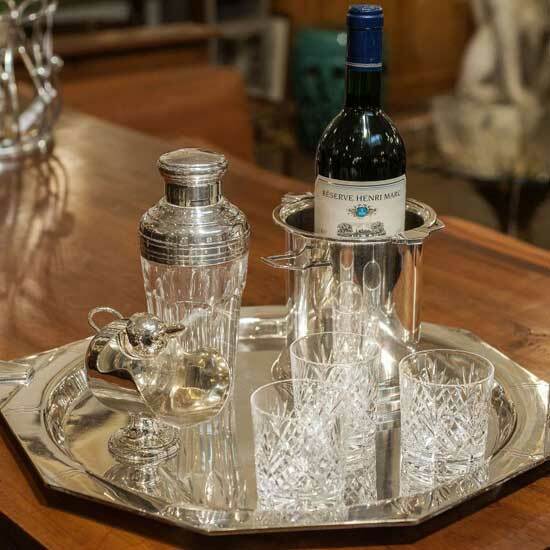 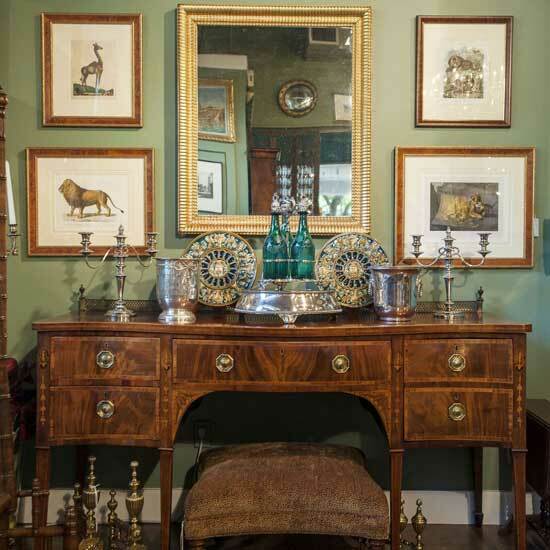 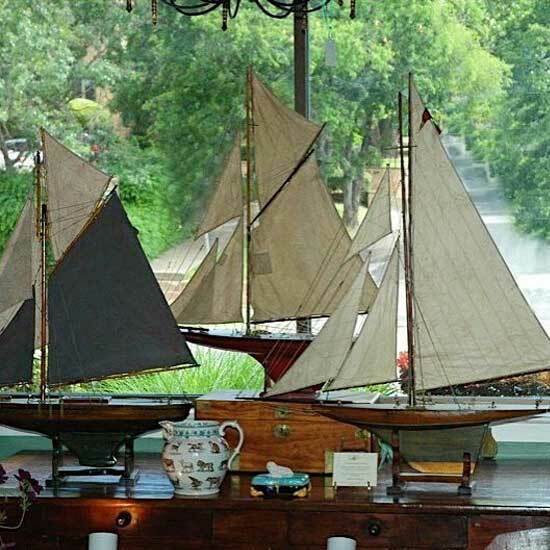 We offer a wide range of styles, from early Georgian to mid-century Modern, and our experienced staff can help you bring the essence of English style into your home. 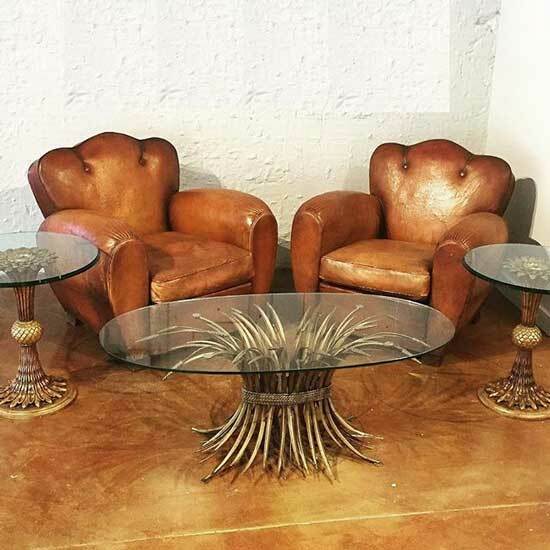 Our shop is easy to find at the Whit Hanks building near the historic Treaty Oak in downtown Austin, Texas. 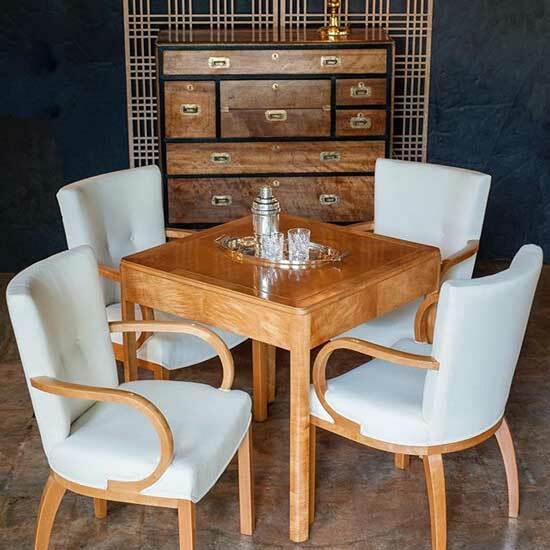 Browse our products throughout this website and take a look at the images below to see examples of what you'll find in our showroom.